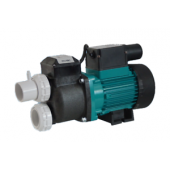 At Pool Supermarket, we stock a large range of spa bath pumps from major brands such as Balboa, Davey and Edgetec to suit every need and budget! 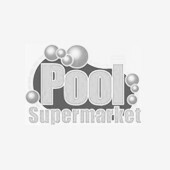 Visit our store in Adelaide - or simply browse our online catalogue! 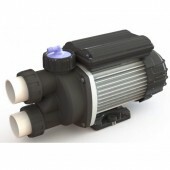 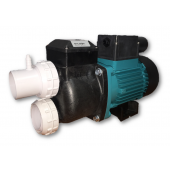 Free shipping Australia wide on all Balboa spa bath pumps!